FGP… acts as your in-house real estate department at no cost to our Franchisor or Franchisee. FGP’s… customer service standards are unparalleled within the Franchise industry. We have performed over 200 consecutive Franchisee assignments without a material complaint (references available). FGP… opens each location as if it were corporately owned. 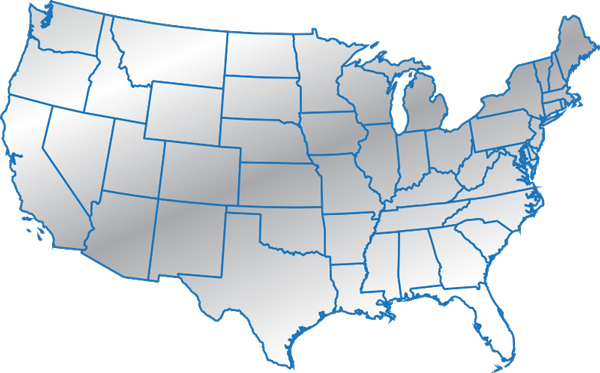 FGP… allows you to grow your brand in all 50 states, operating with your own highly trained and unified team utilizing “one voice, one system,” delivering standardized Site Search and Selection, Lease Negotiation and Legal Review for each new Franchisee location. Site Search and Selection represents the quality of the location and can make a difference of $50,000 to $400,000 in annual revenue for a Franchisee. [read more=”Read More…” less=”Read Less”]Lease Negotiations represent a senior negotiator’s ability to manage site surveys, walkthroughs and cost estimates and understands the impact of how these negotiations will affect a Franchisee’s startup costs and monthly rent ratios. At FGP, we will not negotiate a lease unless there is complete transparency in the negotiating process. We slow down the process to make it go faster… to ensure cost estimates are completed before Letters of Intent (LOIs) are submitted. We require our Franchisees to be on the telephone when we are speaking with the landlord broker. FGP… does not directly retain any local brokers on Franchisee assignments. FGP… ensures our Franchisees receive the highest-quality Legal Review Service in fewer than three days at an affordable fixed rate. FGP… believes that “basic” Construction Management Coaching can contribute to saving Franchisees up to $100,000 in construction overages.